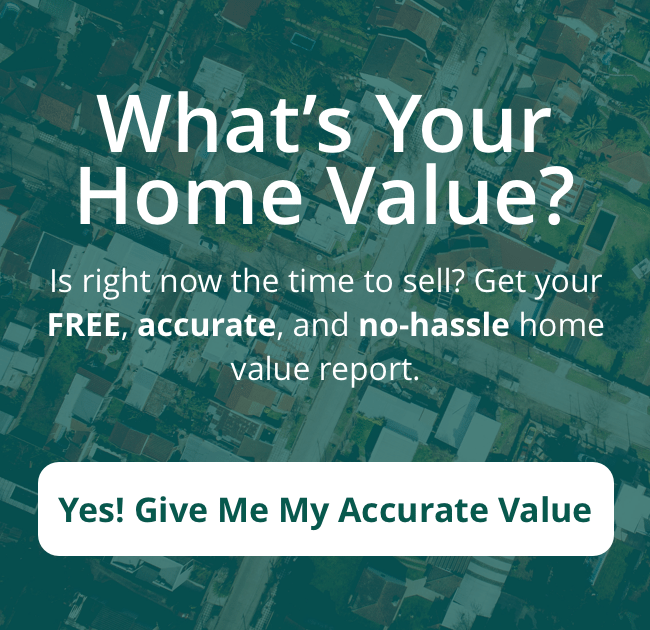 Should You Use A Real Estate Agent In Phoenix? Why Use An Agent When Buying Or Selling Your Phoenix House? The facts are clear. When you are looking to buy or sell your Phoenix home, going with a trusted real estate agent makes sense. Let’s face it, buying a house is one of the biggest decisions you will make in your life. Unfortunately, buying or selling a home isn’t always clear-cut or easy. That’s why having an expert like Kelley Norton at your side to navigate the paperwork and nuances of buying or selling your house makes sense. We would love to talk to you today, regardless if you are buying or selling. 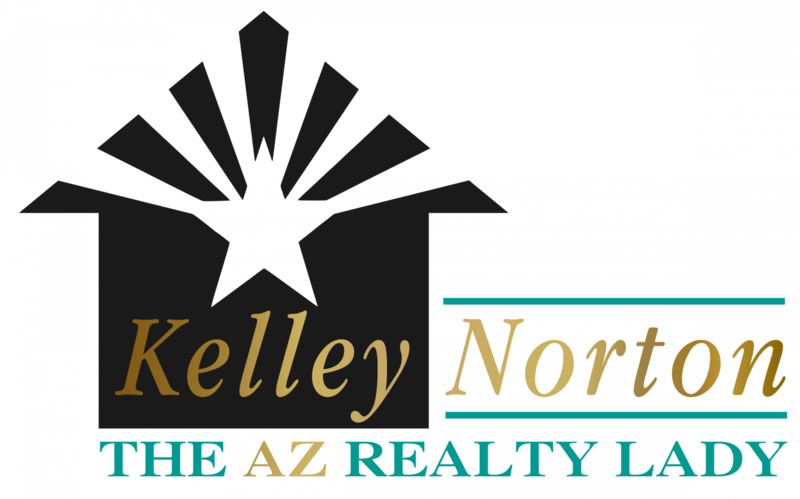 We are happy to answer any questions you may have about the Phoenix area or the process of buying or selling your home. You can give us a call at (602) 330-5856 or fill out the form below.